Want to prevent osteoporosis and beautify your environment? Well, heck, get to work in your own backyard, and get-er-done! If you are someone who is addicted to gardening, loves being out in the weather, working on creating something with your own hands and thinks you are not getting exercise. Think again! 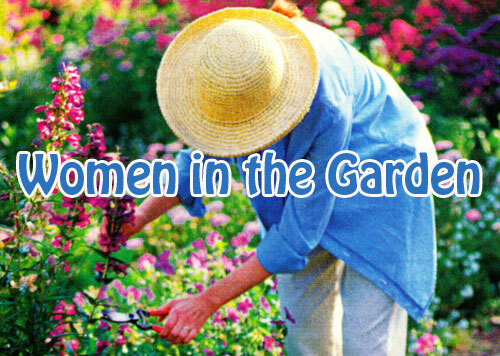 Researchers at the University of Arkansas did a ground breaking study of mature women who do yard work and have healthy bone density. 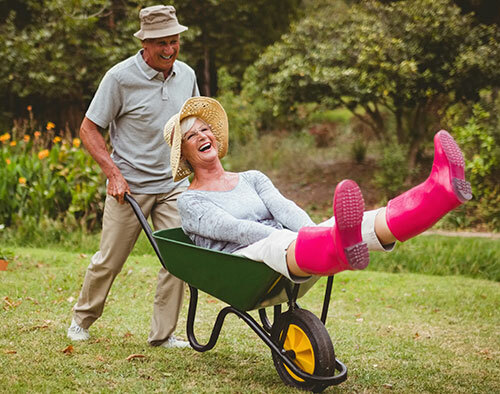 Among a group of 3,310 women aged 50 and older, those who were gardeners had denser bones than those who regularly engaged in seemingly more active pursuits like jogging, swimming & walking. 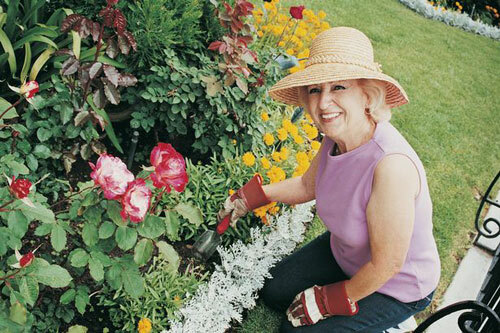 In fact, the researchers found that gardening was just as good as weight training at preventing osteoporosis. This is the brittle bone disease that steals strength and independence from hundreds of thousands of older women each year. This is great news for the women who would rather deal with rhododendrons, then reps. Can you imagine how much weight you are lifting when moving around your garden planters and potted plants. Add digging, weeding and hefting a wheelbarrow and you have a full body workout. 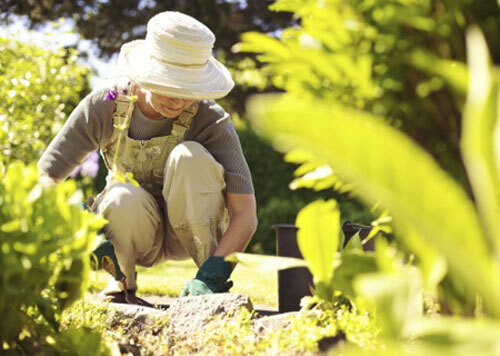 So remember the next time you go into the garden to work and experience a sense of calm and achievement, that your bones are getting healthier each trip. Now that is good news!!! Read more.....A few tips for container gardening.